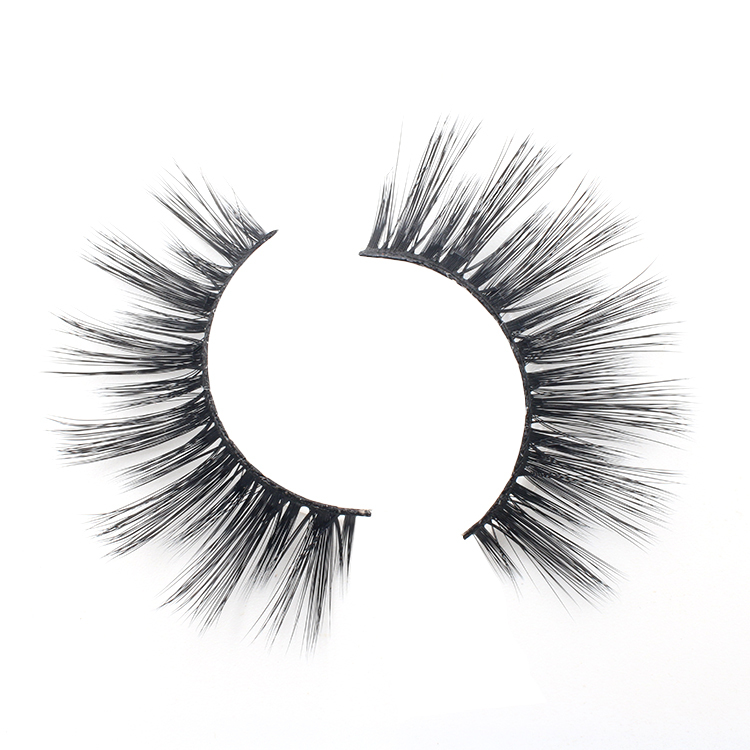 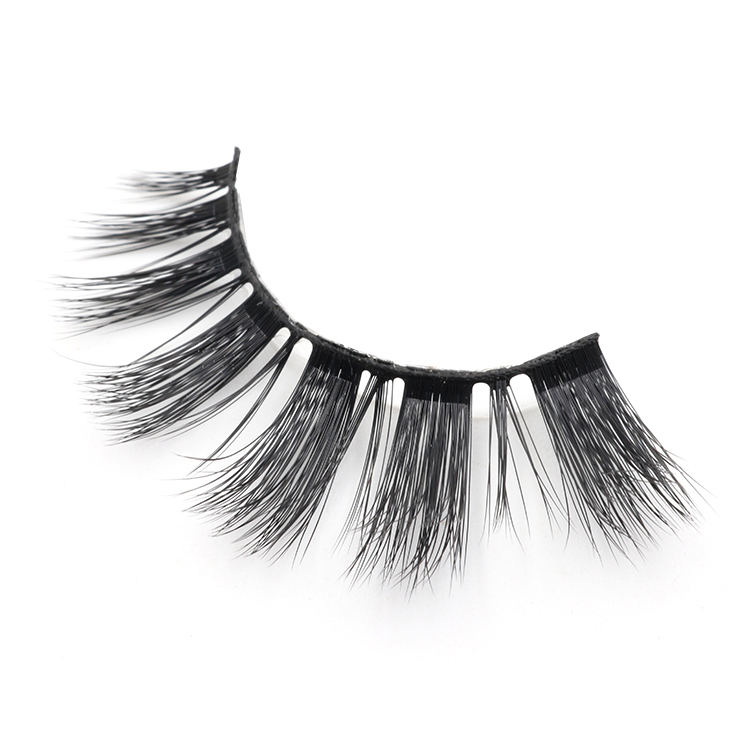 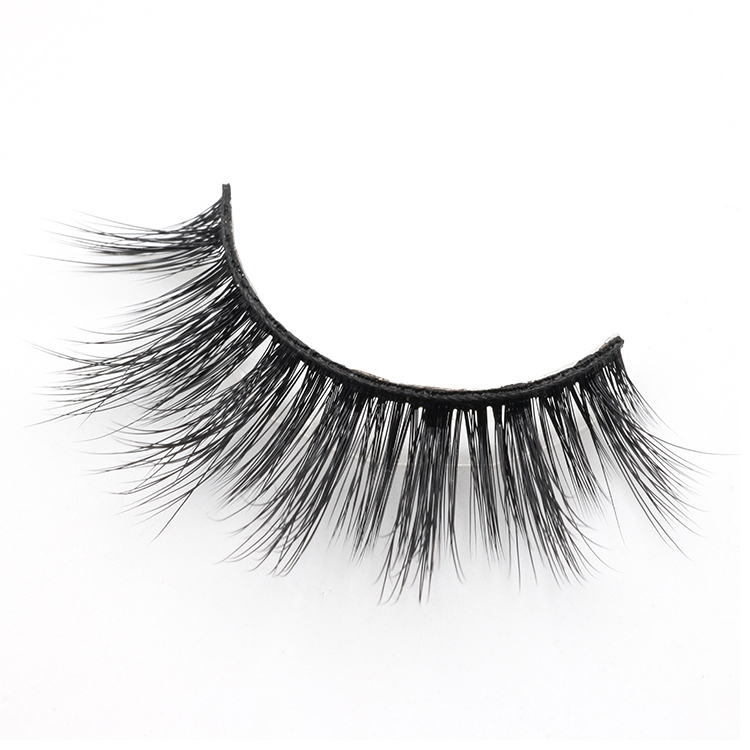 Distributor provice dramatic false eyelash 3D faux mink lashes with private label.Our company 3D faux mink eyelashes are 100% handmade,perfectly for glamorous look,feel of original mink fur lashes,made of the best synthetic PBT fibers,the eyelash band made from the softest cotton,super comfortable and easy to wear. 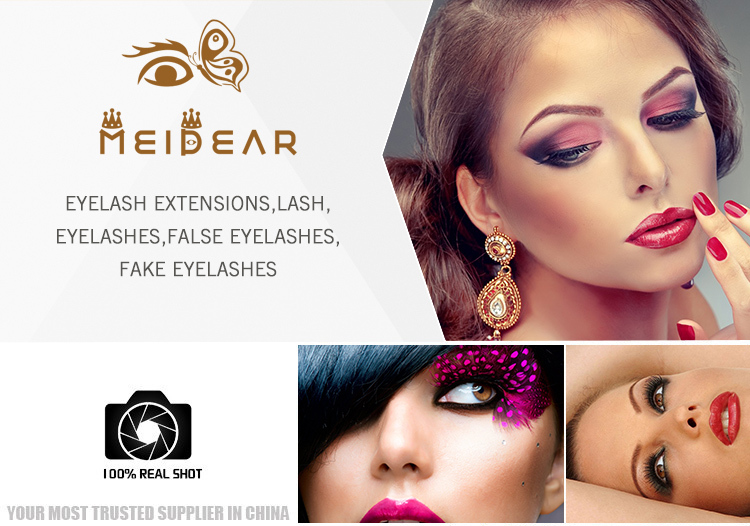 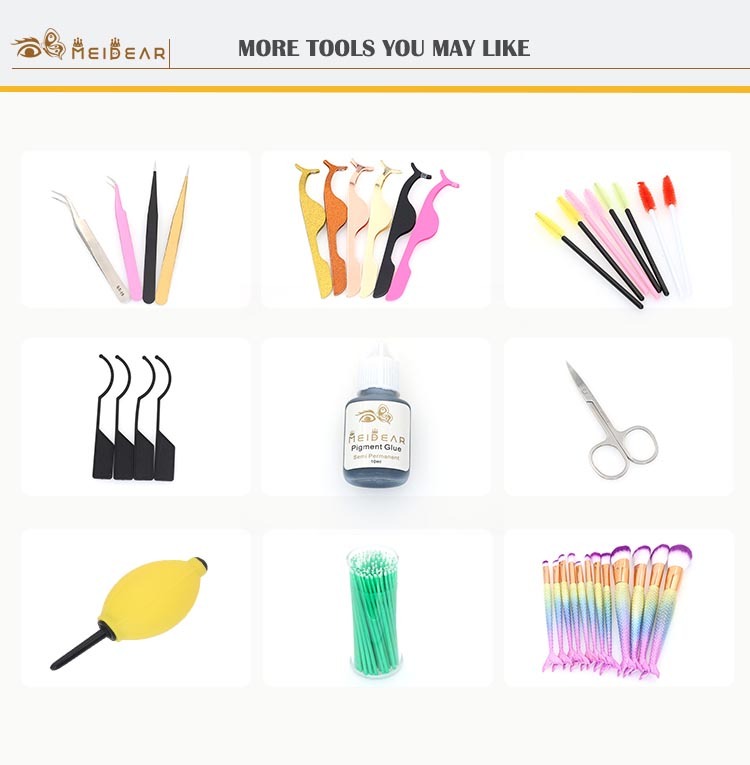 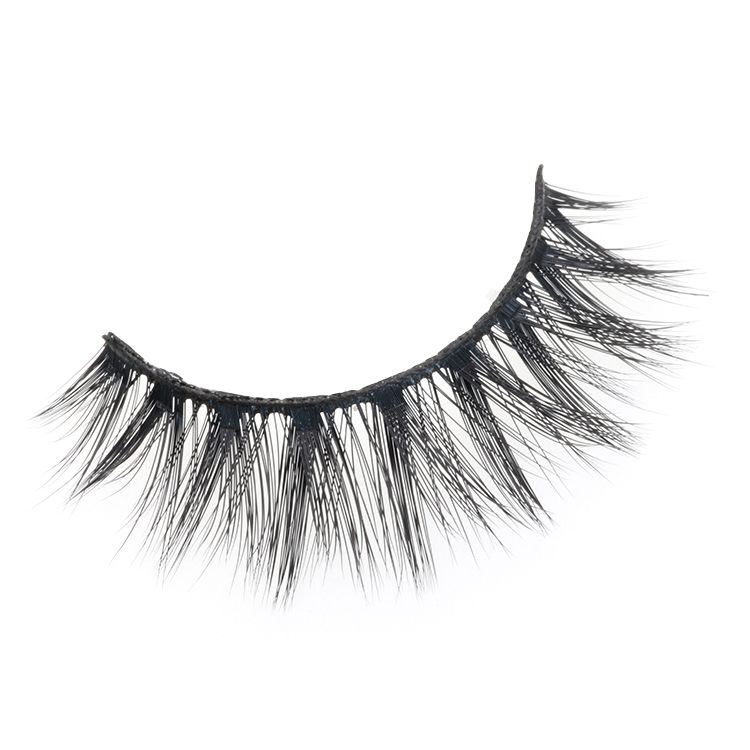 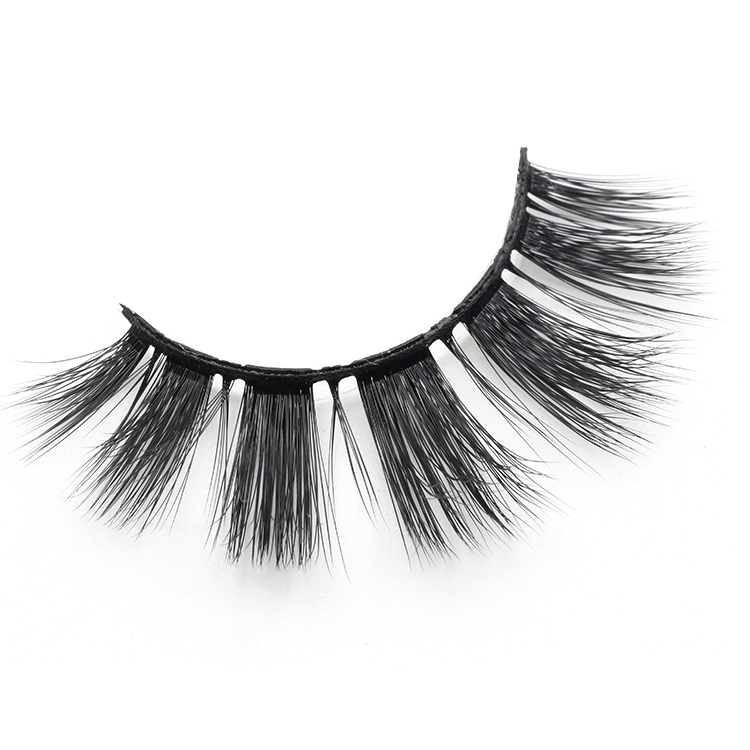 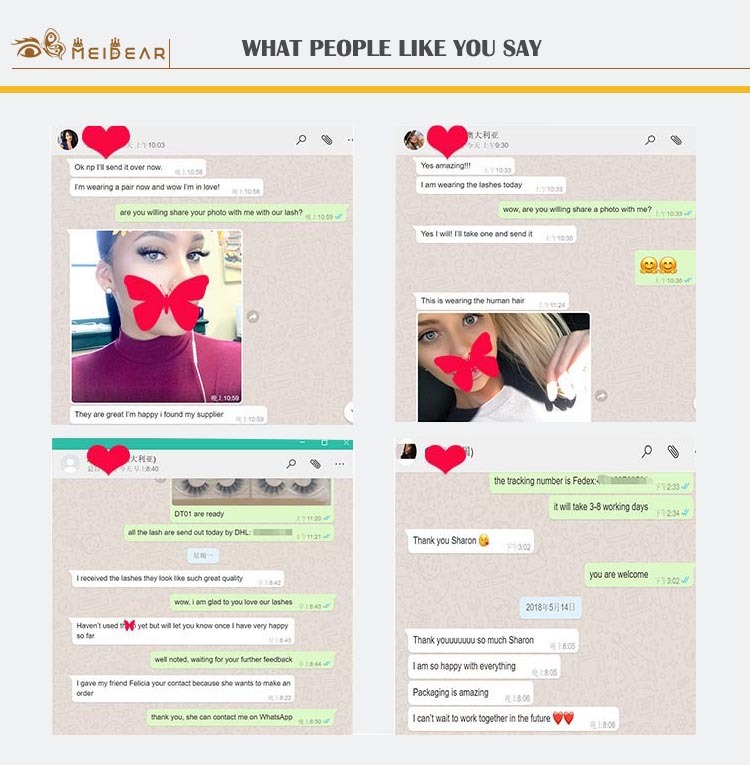 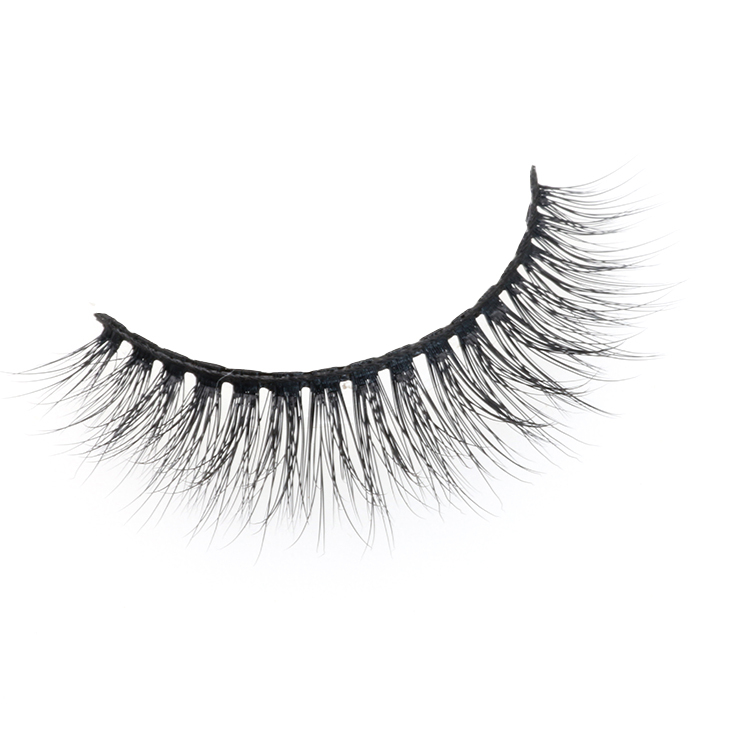 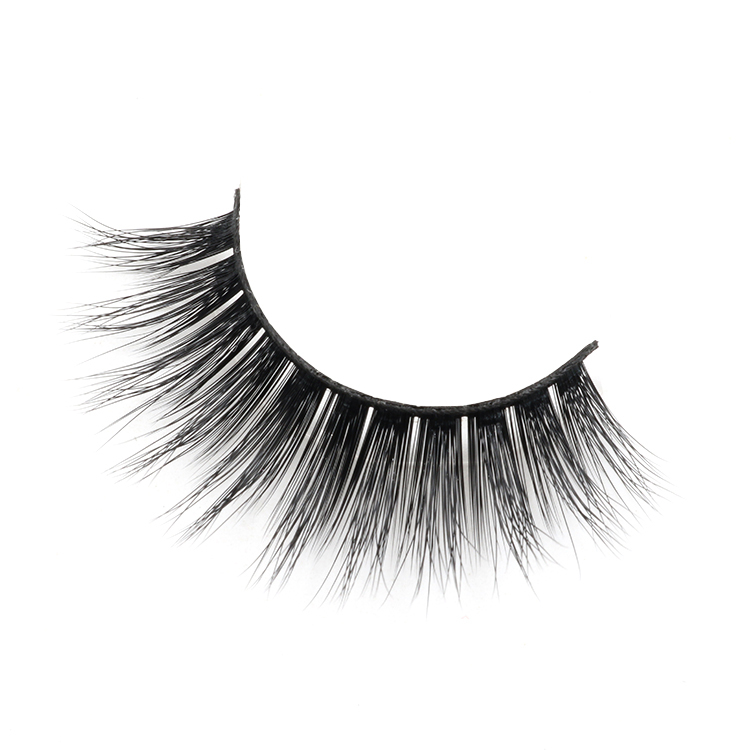 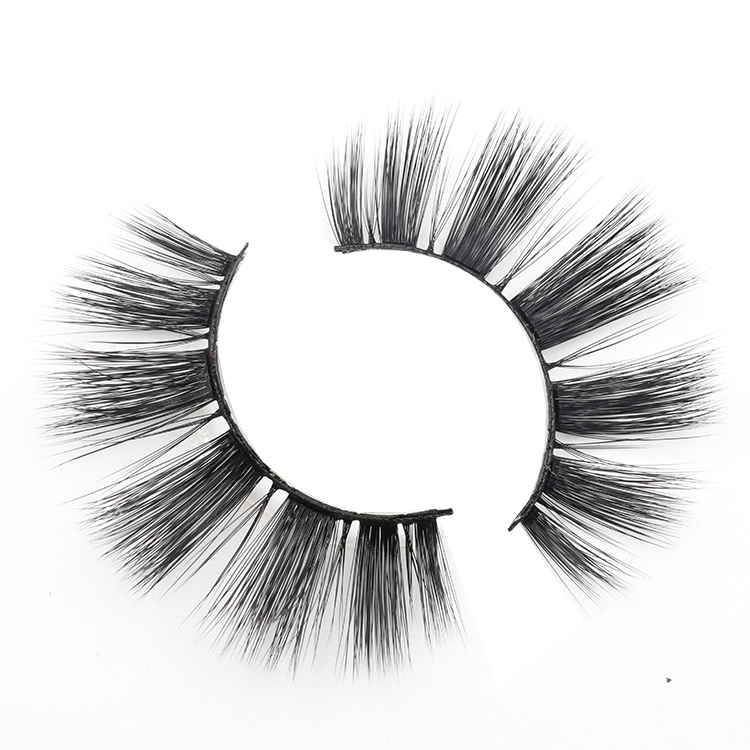 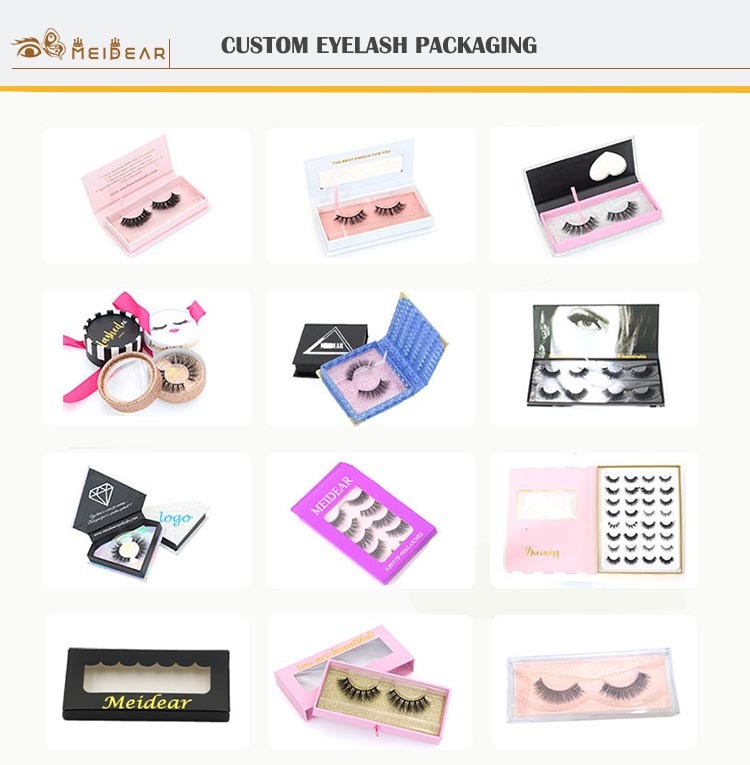 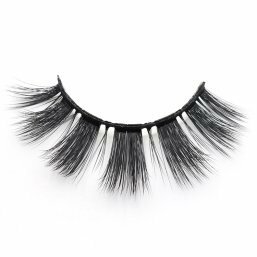 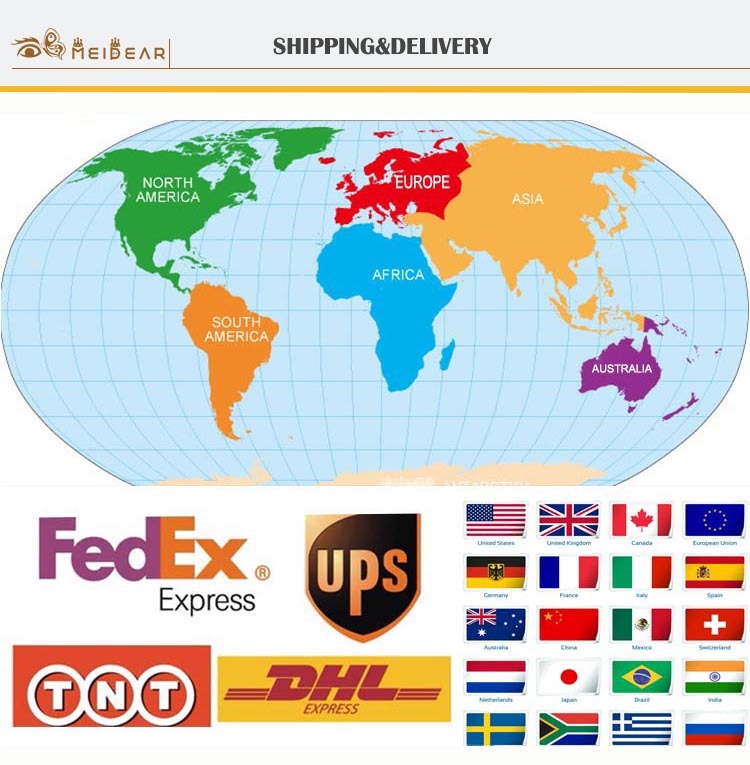 Our premium 3D faux mink lashes are reused up to 20-25 times with good care.Our gorgeous faux mink eyelashes are striking variety of ultra-glamorous styles, they will give you a more dramatic and fluffy look.Our multi-layered eyelashes are designed by professional designer,they will offer you more glamorous look. 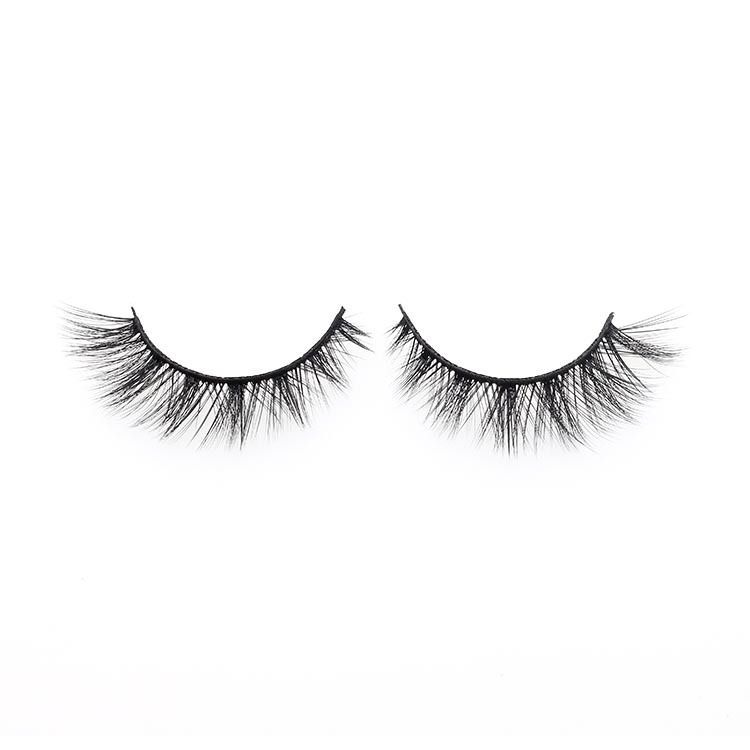 Trust us,our dramatic lashes will not let you down,all of our designs are triple tacked for ultimate volume, our lashes is extremely long and thick,they can increased length in the centre of band for a dramatic,eye opening enhancement.Our eyelashes have perfect curls,they can achieve a full,textured appearance that is ideal for completing a glamorous makeup look.